Transform your employees into Kaizen leaders by experiential Lean Kaizen training programs at your workplace. 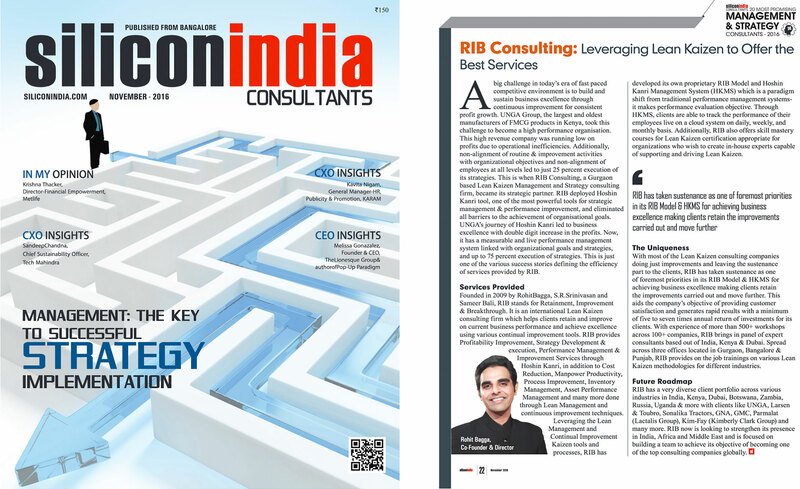 RIB Consulting is an International Lean Kaizen consulting firm and has helped many organisations across various countries to reduce costs, improve profitability and cash flow. 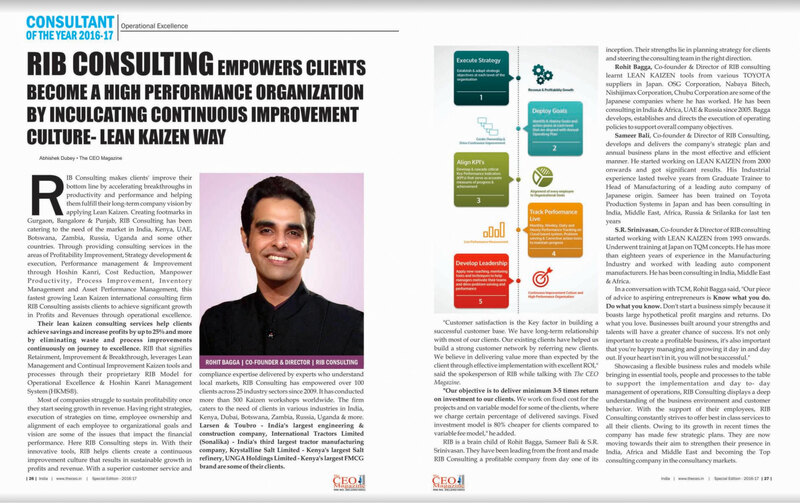 RIB Consulting Africa has served clients in Kenya, Uganda, Tanzania, Zambia, Botswana & Egypt and has helped more than 100+ organisations to become more efficient, productive and profitable using powerful tools of operational excellence. Leveraging tools of Kaizen, Lean Manufacturing, TPM, TQM, TPS, our clients in Africa have started journey of continuous improvement and have achieved significant results. Our clients in Africa have achieved minimum 10 times return on investment through manpower productivity improvement, machine efficiency improvement, inventory optimisations and material waste reduction. 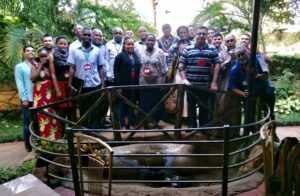 With experience of more than 500+ Kaizen workshops across 100+ clients in 25+ Industry sectors, we bring in the best industry experts across Africa including Kenya, Egypt, Botswana, Senegal, Uganda, Zambia and Tanzania. RIB Consulting completes Hoshin Kanri session with leading Stationery products manufacturer:Economic Industries in Kenya.